Many of us did it, once, twice maybe, before we realised that it is a job best left to professionals. Yes, there are family photographs that make us smile, when a self-inflicted hair crime is evident. As children, there was always something fascinating about hair and cutting it ourselves. We quickly realised that, no, dolls hair does not grow back, and yes, it takes a while for that fringe to grow back too. Some of us grow out of this phase, other go on to hone their skills on their dolls and family members and then go on to become qualified hairdressers. Once qualified as a hairdresser there are many different directions your career can take you. You can work in a salon, in your own salon, as a stylist for T.V., theatre, music videos, fashion shows, cruise ships, in hospitals, and even work abroad. A successful stylist can go on to work for the top brands in hairdressing products, work on designer fashion shows, or work on movie sets. Some hairdressers in Ireland have gone on to style some famous heads and also have a long list of regular celebrity clients on their books. Dylan Bradshaw, is famous in Ireland, for being hairdresser to the stars – becoming a celebrity in his own right. 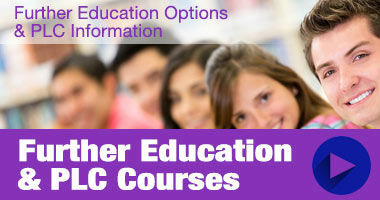 There is also the option to combine your hairdressing qualification with teaching – and work in a hairdressing college. 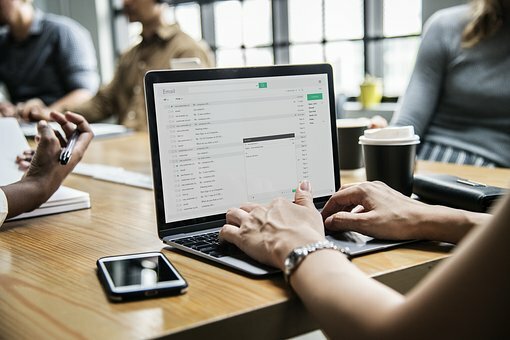 There are endless ways and areas to put your qualifications to use. It is an internationally recognised qualification that could take you from Adare to Australia. Hair is hair after all, where-ever you go! How do you become qualified as a hairdresser? 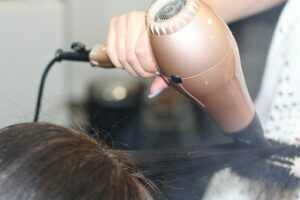 Some people are fortunate enough to get taken on by a hairdressing salon, who undertakes to train them; whilst some salons will require some sort of certification before allowing you to wash a head of hair. Regardless of what route you take – whether through a PLC course, a Hairdressing College or as a salon trainee, expect your training to take up to four years (like any other apprenticeship) to go from being an apprentice to a Junior Stylist and on to working as a Senior Stylist. Some trainees find it can be a slow process, and those who can’t wait to get their hands on a scissors are tested as there are many areas to be covered before the cutting begins. Expect to shampoo a lot of heads before you get to actually create a style. It makes you familiar with types of clients, the different types of hair and the treatments used in tending to locks. If you do wish to pursue a full-time career as a hairdresser, speak to your local salon for personal advice or visit beauty training providers close to you, to enquire about relevant courses on offer. However, keep in mind that it is a demanding career both physically and mentally. You are daily presented with the task of physically enhancing somebodies features via their hair. Hair is a huge part of a person’s identity and sometimes customers will be demanding and expect the impossible, when they hand you a picture of Angeline Jolie or her rival Jennifer Anniston, for you to copy. However, as a hairdresser, your aim is to make them happy with the picture right in front of them. Themselves! There will be occasions where you might have to deal with clients who are sick, and undergoing hair-loss; this client will require you to be extremely sensitive and empathetic. Everybody wants to feel special and people remember those who make them feel special. So if you’re creative, outgoing and have good listening skills – you might just be giving a few salons a run for their money.